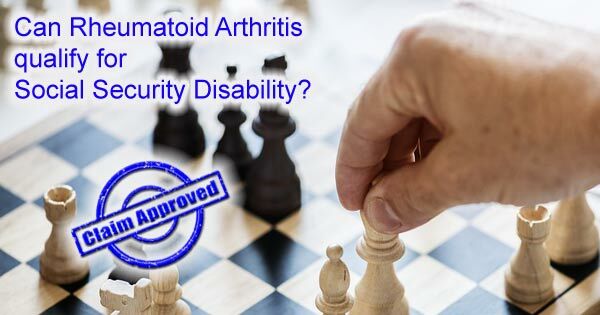 Can Rheumatoid Arthritis qualify for SS Disability Benefits? Can Rheumatoid Arthritis qualify for Social Security Disability? How can I qualify for Social Security disability if I have Rheumatoid Arthritis? Have you or someone you know been diagnosed with rheumatoid arthritis? Does your rheumatoid arthritis prevent you from working and functionally like you normally would? You may be qualified to receive Social Security Disability benefits. If your rheumatoid arthritis prevents you from working and functionally like you normally would, you may be qualified to receive Social Security Disability benefits. Call 512-454-4000 for help today. Rheumatoid arthritis is an autoimmune disease that affects over 2 million Americans mostly women. This disease can cause swelling of joint linings, and can lead to joint pain, bone erosion, or joint deformity. Severe cases can even affect your other organs, such as your skin, eyes, blood vessels, and lungs. Rheumatoid arthritis usually starts in the minor joints in your hands and feet but can quickly damage your knee, shoulder, elbow, and hip joints. When rheumatoid arthritis gets bad enough, it can force you to discontinue employment. There is no known cure for rheumatoid arthritis, though several treatment options exist including medication, physical therapy, or surgery. Rheumatoid arthritis is a highly disabling disease and may prevent you from working. If you are unable to maintain gainful employment due to your rheumatoid arthritis, paying your bills can be a challenge, thankfully however, there are systems in place to help you get financial relief. Our dedicated disability lawyers can help you apply for disability assistance, or appeal for benefits if you have previously been denied. The complicated application process for disability benefits can take months, and even after all that time your application may still be denied. Contact a Social Security disability attorney at 512-454-4000 for a free consultation and see if you can get disability benefits while suffering from Rheumatoid Arthritis. If you have been denied disability don’t give up! The Social Security Administration lists rheumatoid arthritis under section 14.09 inflammatory arthritis. Is in your leg joints and causes significant difficulty walking. Affects joints in both of your arms, causing difficulty with different tasks. The SS Administration uses the information outlined in the current edition of the Primer on Rheumatoid Arthritis, by the Arthritis Foundation, when evaluating rheumatoid arthritis disability claims. Medical records and a supportive doctor can be very helpful in achieving a favorable decision. Documentation from a physician outlining the frequency and severity of your symptoms. Additional medical test results such as imaging studies or those that measure the range of motion of the spine. Rheumatoid Arthritis can be a highly debilitating disease, greatly impacting your ability to maintain financial security. Take the steps today to discover if you might qualify for assistance to improve you and your family’s quality of life. 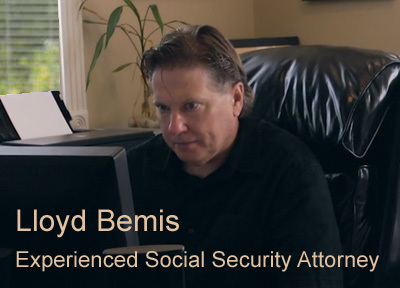 Bemis, Roach & Reed has over twenty years of experience helping people apply for Social Security Disability benefits. We care about your claim and know that you may be having financial difficulty while waiting for your benefits, which is why we offer everyone a free initial consultation. All attorneys have their fees capped by the SSA, and the only costs you pay to us come from the back benefits you are owed. 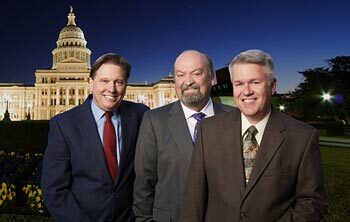 If you live in Texas call us toll-free at (866) 433-4979 today. 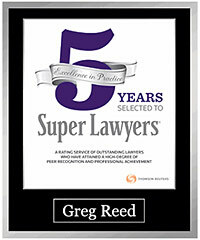 Our lawyers are waiting to help you with your Social Security disability benefits claim for rheumatoid arthritis.